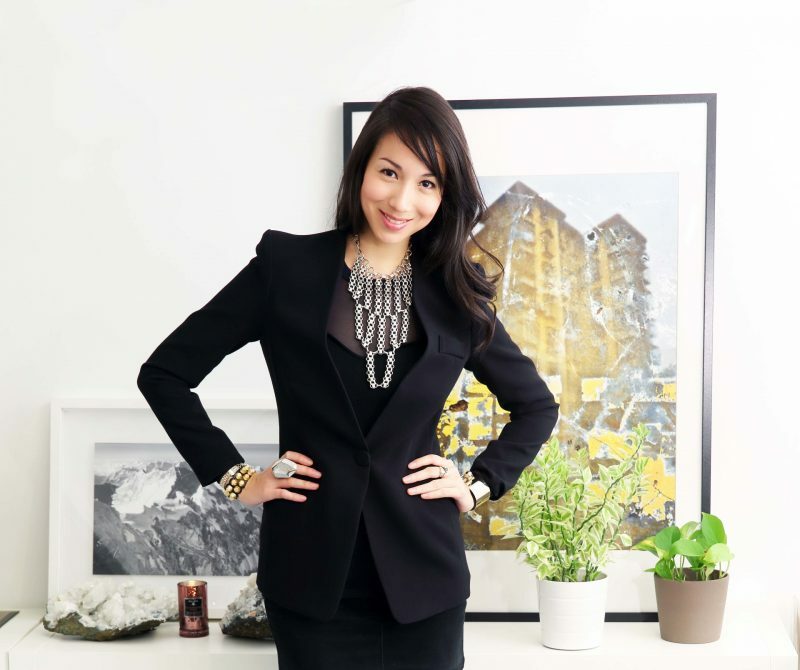 Singapore-based The Artling Pte Ltd, owner of Asian online art platform, theArtling.com, and luxury marketplace Luxglove.com, has closed an investment of S$2.5 million (about US$1.78 million) from Edipresse Media, a luxury lifestyle media company in Asia and Europe. At the same time, The Artling has also secured their expansion into Hong Kong and Greater China via the acquisition of Artshare.com, an online platform for the exhibition and sale of Chinese contemporary art. Financial terms of the deal were not disclosed. Founded in 2013, the Artshare’s brand will be fully incorporated into the Singaporean company while the Artshare founder, Alexandre Errera will continue to work with the group as an art advisor to Artshare.com, focusing on Chinese contemporary art, and blue-chip modern and contemporary Western art. With this acquisition, The Artling is aiming to grow its presence in Asia’s online art market, to become one of the most dynamic and ambitious companies in Asia online art market. Also founded in 2013, The Artling platform was launched by Talenia Phua Gajardo when she started sourcing artworks for interior design projects. Prior to this, Gajardo was from an architectural background and has previously worked for Zaha Hadid in London. The Artling launched its second platform Luxglove.com last year which is an online luxury collectibles marketplace dedicated to seven verticals, some of which include pre-owned and vintage jewelry, watches, classic automobiles, and whiskey. Recently, the platform closed the sale of a vintage classic car and a S$85,000 (about US$59,600) bottle of 50-year old Yamazaki single malt, reaffirming the rapidly growing trend of high-priced items being discovered and purchased online. The startup will use the funding to hire more people and focus on marketing, two areas in which it has held off on previously in order to control its spending. The Artling will also be moving into a larger space as the team continues to grow.